Lake Lanier Contemporary Trad in Prime South Lake location secluded on huge prvt lot w/detached 3 car garage. 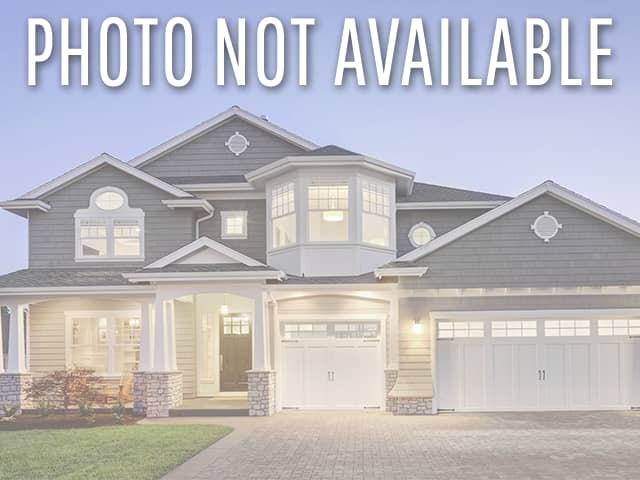 Spacious grt rm w/hrdwd flrs, entertaining kit w/tons cabinetry, breakfast bar overlooking breakfast area, french doors leading to huge sun rm w/view of private bck yrd. 2 br rm mate flr pln w/3 full ba. Amazing filtered lake views, full fin terrace lvl w/bar, rec area & knotty pine walls w/possible 3rd br. Wraparound Deck w/stairs. Permitted for swim platform in a cove w/deep water. House Sold "As Is".